Chelsea could be handed significant transfer funds this month to strengthen their squad, with Antonio Conte licking his lips at the options available. Oscar completed his £60m move to Shanghai SIPG earlier this month, as reported by Sky Sports, and according to The Sunday Times, former teammate Diego Costa could be joining him in China sooner rather than later with Chelsea putting a £130m price-tag on him. With £190m potentially available to be reinvested in the squad, coupled with any funds that owner Roman Abramovich had in reserve anyway, Conte could be given some serious backing in January and the summer to take this Chelsea squad to the next level. 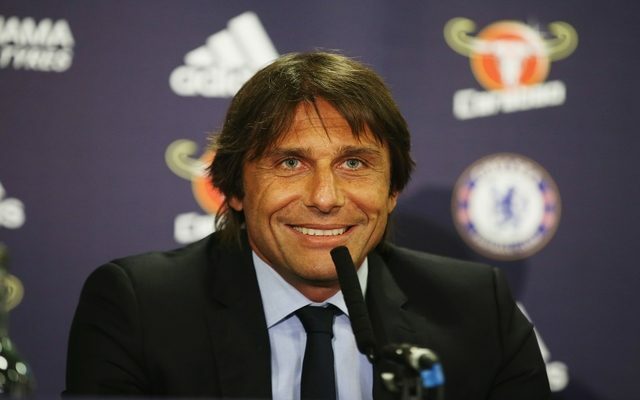 The Italian tactician has been linked with a whole host of names since his arrival last summer, but perhaps he now has the means to go out and get them with Champions League football most likely returning to Stamford Bridge next season. Earlier this week, The Sun claimed that the Manchester City striker could be set to leave the club after showdown talks with Pep Guardiola. With the likes of Leroy Sane, Gabriel Jesus and possible future signings adding fierce competition, Guardiola looks to be assembling a younger and highly talented City squad. According to SunBets, Aguero has fallen to 4/1 to join Chelsea, and he could be the kind of marquee signing the the club are craving this year. The Belgian international has been linked with a move to Stamford Bridge since last summer, and he would be absolutely perfect for Conte’s Chelsea. Physical, tenacious and with an eye for goal, he would fit in easily in the Premier League, but it could come at a significant cost. 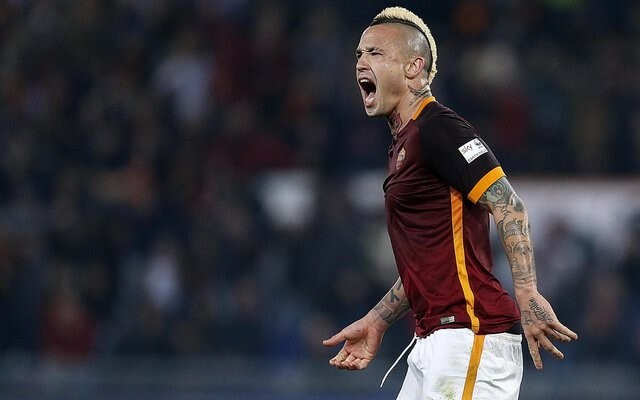 While rumours won’t go away despite countless denials, Roma boss Luciano Spalletti suggested this week that Nainggolan is as valuable as Paul Pogba, as reported by the Metro. 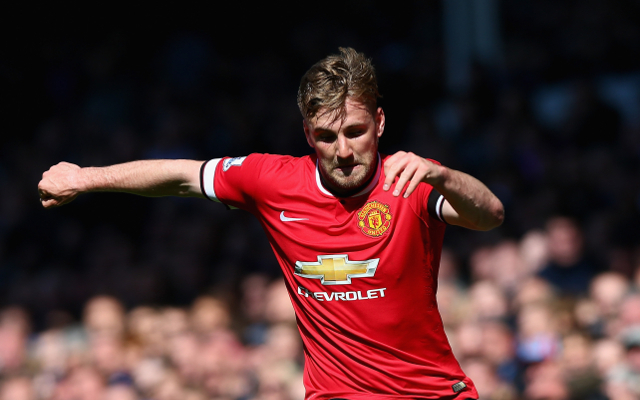 Chelsea may have to dig into those deep pockets. This would be a heartbreaker for AC Milan supporters, as the young Italian defender is seen as a symbol of their bright future with Vincenzo Montella having a group of quality young players at the San Siro. 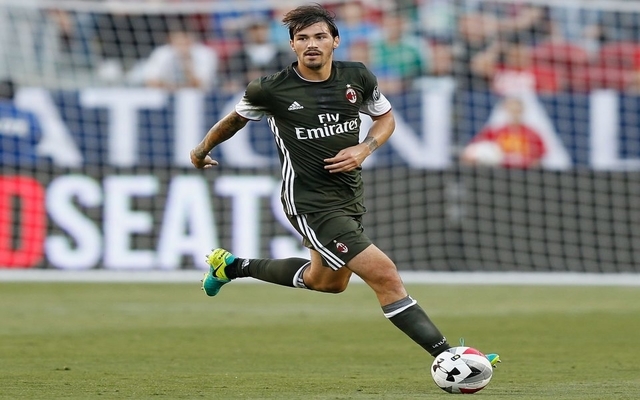 The Sun claimed earlier this month that Romagnoli is still wanted by Chelsea, but the Rossoneri could be set to offer him a new contract to fend off interest. As noted in the report, the Italian international would collect a fee in the region of £35m, but Chelsea could have the flexibility to now really test Milan’s resolve as they start to rebuild an ageing backline. The England international’s struggles at Old Trafford continue, and as a result, The Independent claimed this week that both Chelsea and Tottenham Hotspur could be ready to pounce if he is for sale. It remains to be seen if Manchester United boss Jose Mourinho is ready to let him go, but additional depth in the wing back spots will be key for Conte moving forward. While Marcos Alonso is thriving at the moment, it’s questionable as to whether or not the Spaniard can run up and down that left flank relentlessly two or even three times a week with European football next season. If Conte continues to fail to land Nainggolan, or indeed is looking for additional midfield depth, then Kessie could be the man to fill the void. As per The Telegraph, the 20-year-old Atalanta starlet is on the Chelsea radar, with whispers of a £21m bid having been rejected by the Serie A outfit. 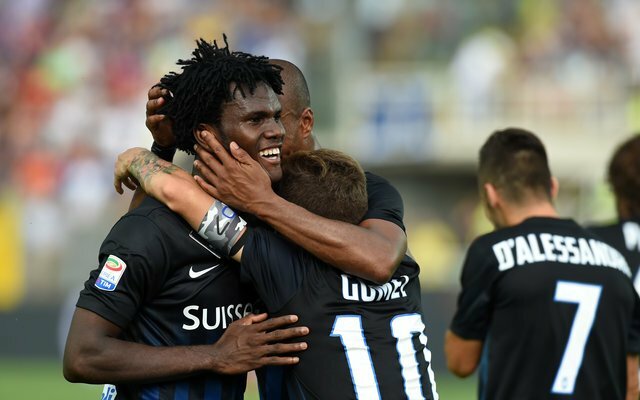 Young, powerful and with exceptional energy and drive, Kessie could be an ideal addition to the Chelsea squad to offer something different from their current options.